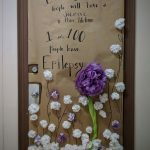 March is Epilepsy Awareness Month! 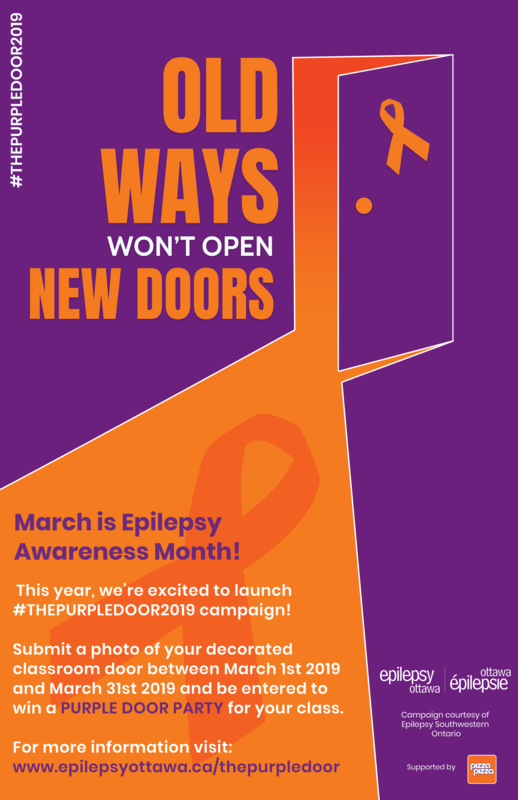 This year, we’re excited to launch #ThePurpleDoor2019 campaign. 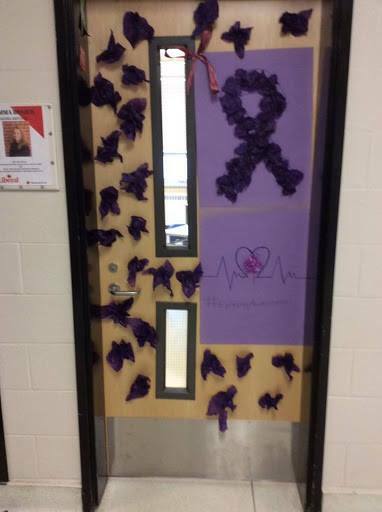 We invite teachers, parents, students, and schools to raise epilepsy awareness. 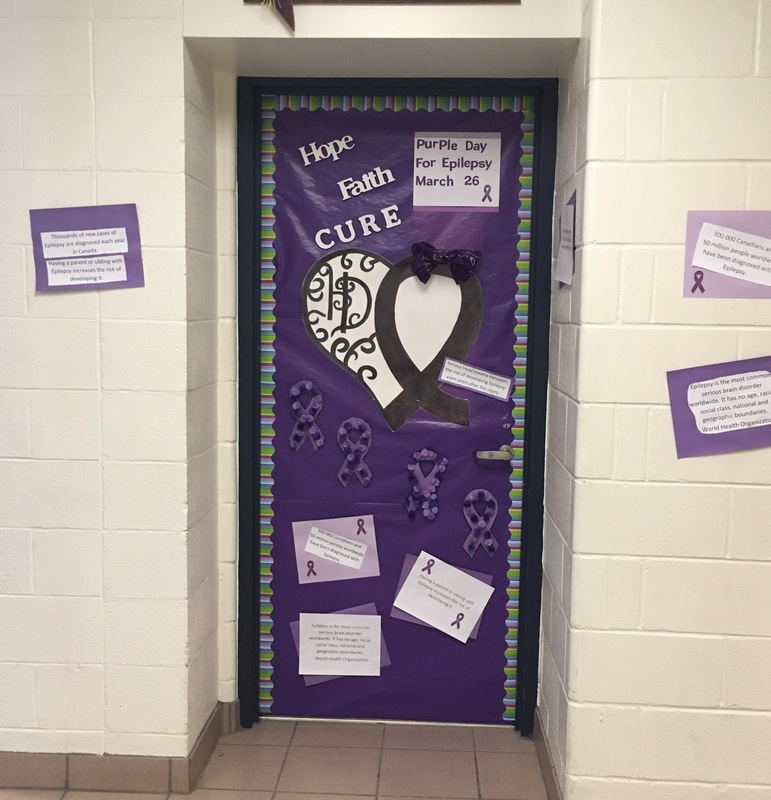 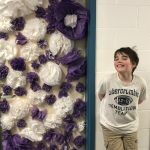 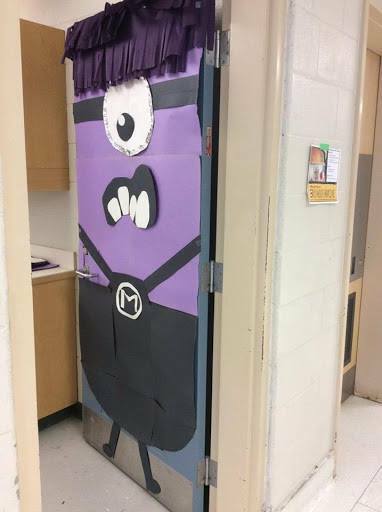 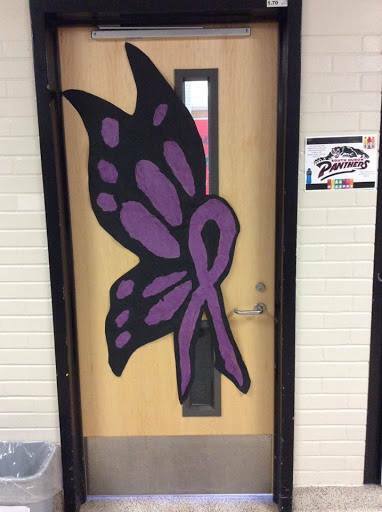 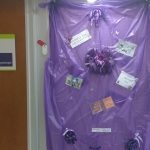 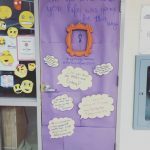 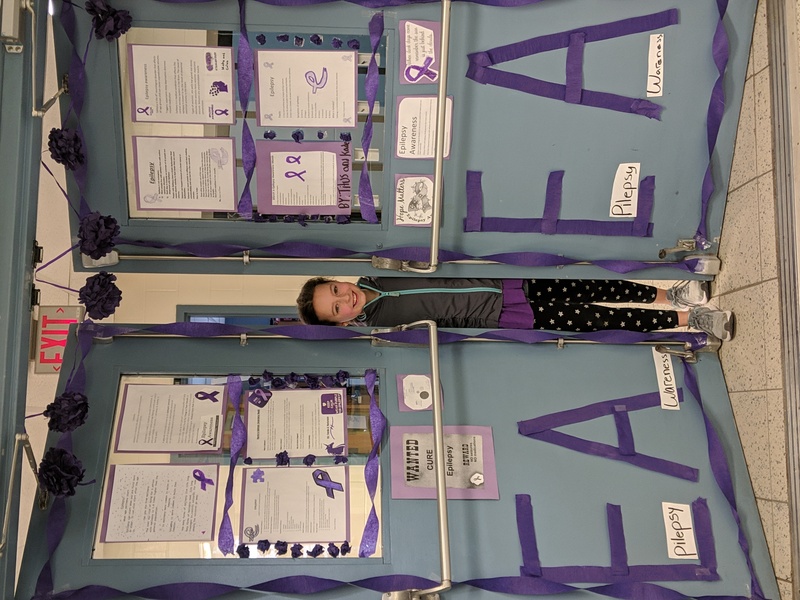 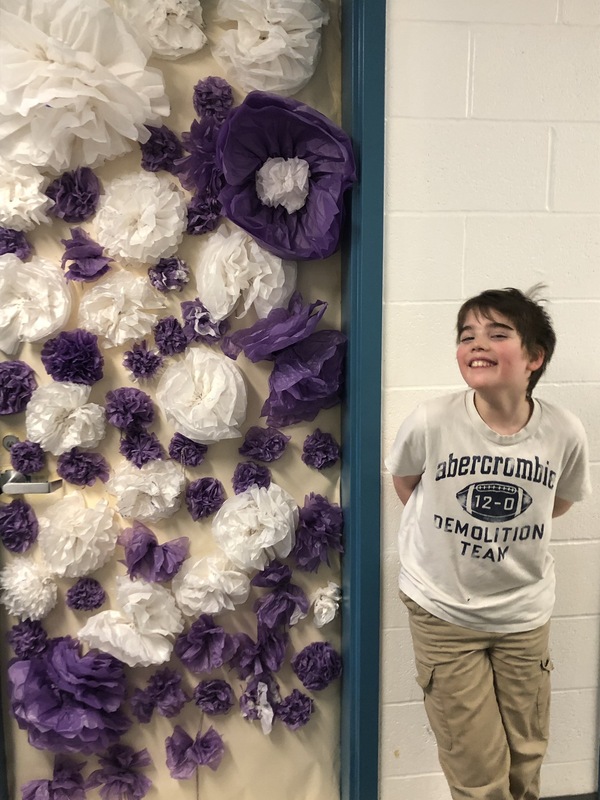 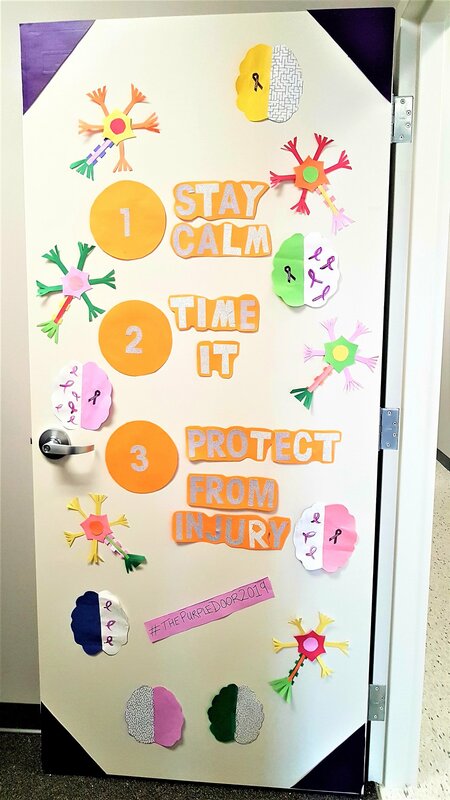 Submit a photo of your decorated door between March 1, 2019 and March 31, 2019 and be entered to win a PURPLE DOOR PARTY for your class. 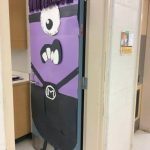 With your submission, your class will be entered into a draw. 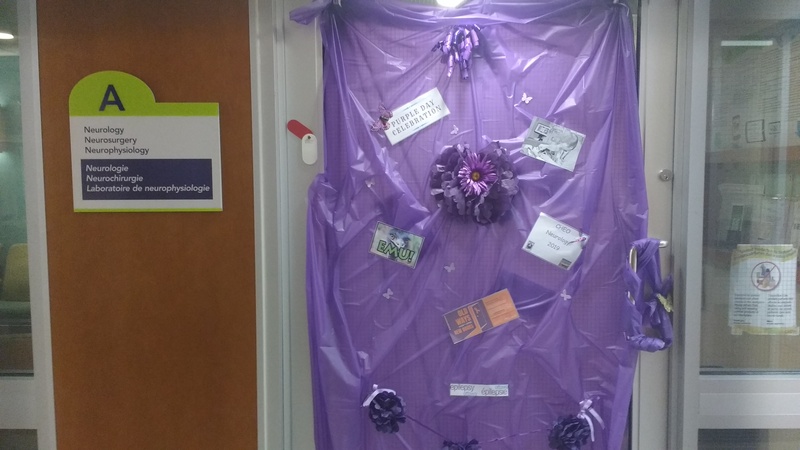 Be sure to share your photo using the hashtag #ThePurpleDoor2019 on social media. 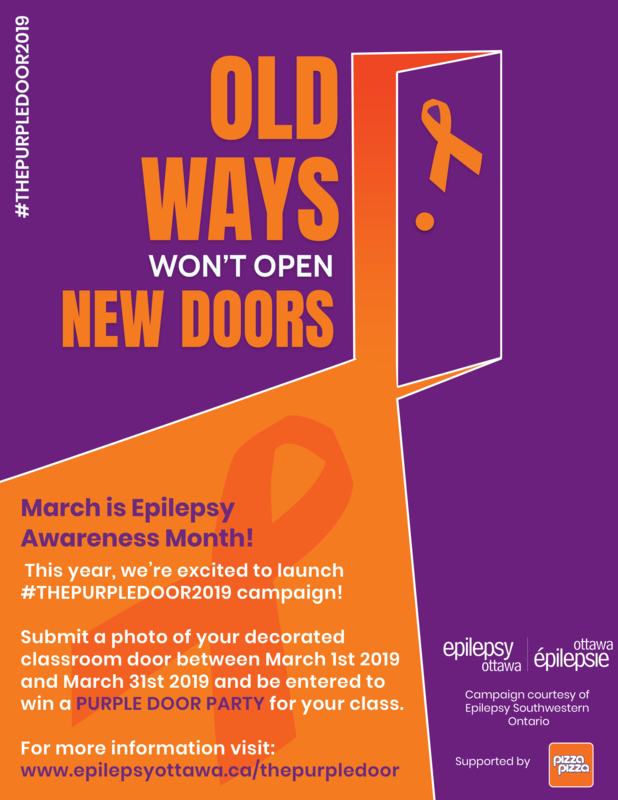 On Thursday April 4, 2019, Epilepsy Ottawa will announce which class has been randomly selected for their purple party. 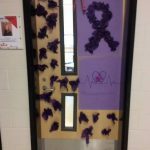 The party will include pizza and purple swag! 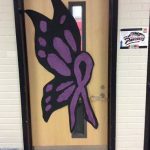 Classes or homerooms from elementary and secondary school boards are invited to participate. 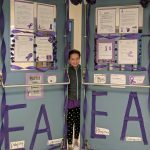 With each submission, the class will receive an epilepsy FAQ sheet and a Purple Day Kit with more ideas for celebrating Epilepsy Awareness Month and Purple Day. 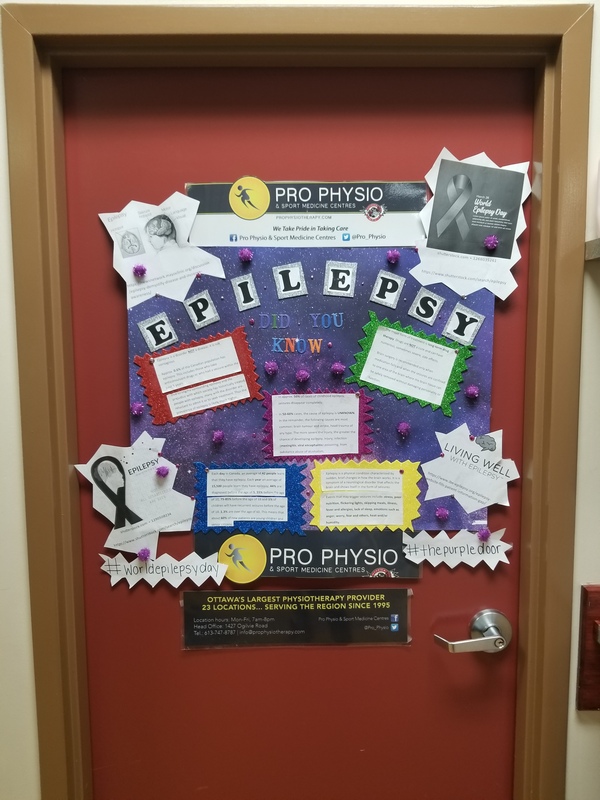 Book a Thinking About Epilepsy presentation during Epilepsy Awareness Month! 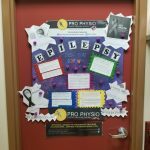 Thinking About Epilepsy is a free, in-school, age-appropriate, and educational presentation about epilepsy and seizures. 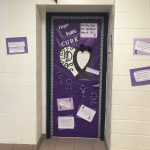 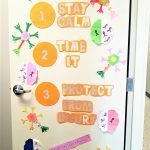 Students will gain an understanding of what it means for someone to have epilepsy, what a seizure is, and how to help someone who is having a seizure. 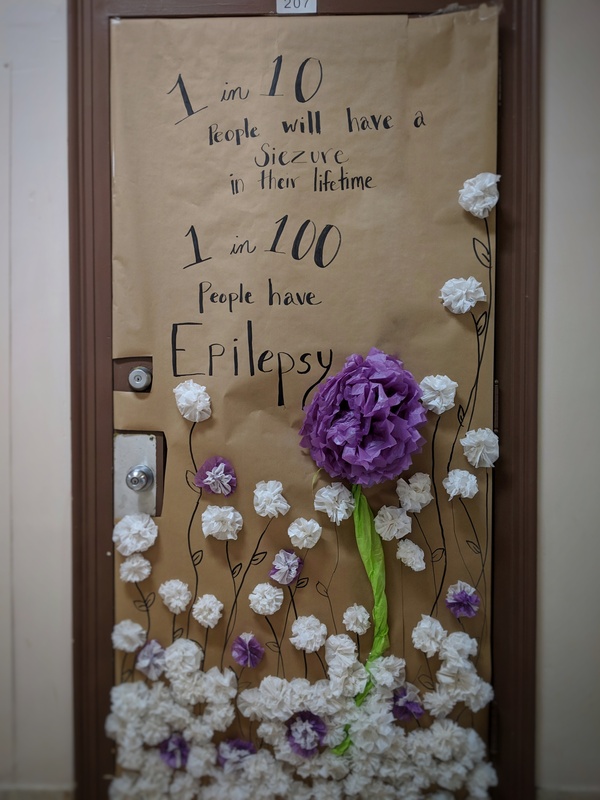 In addition, Thinking About Epilepsy promotes acceptance and understanding, and helps to create a safe and supportive environment for students with epilepsy. 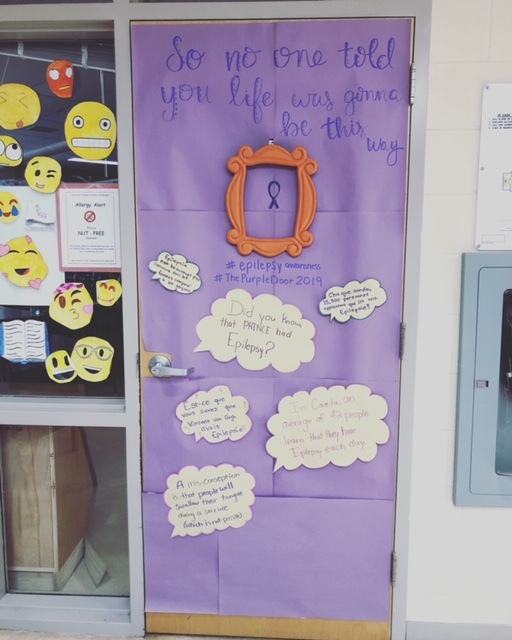 Presentations require the use of a SMARTBoard or computer, projector, and speakers.